Home/Opace/Opace Shines on Reviews Platform Clutch.co! In an increasingly competitive digital economy, companies must not only provide diverse and customised services to clients across a variety of budgets and industries, but they must establish a strong online presence. The best web design agencies prioritise both usability and discoverability. They mix aesthetics and interface design in a way that your website not only looks great, but also feels great for the end user. That’s the kind of service Opace strive to provide for our clients. As a full-service digital marketing company, we know the importance of cultivating a strong internet presence to reach clients across the country and beyond. We offer services in areas like web design, eCommerce, and SEO, providing each and every client with compelling and tailor-made digital marketing solutions using open source solutions like Magento, and WordPress. We reported a few years back on the difficulty of finding a reliable web design partner and the importance of quality marks and recommendations. 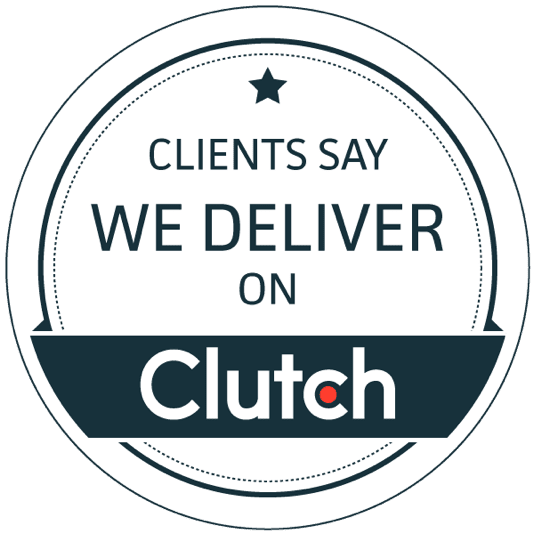 Looking to further augment our online reach, we recently joined Clutch.co, and we are glad we did! During our short time on Clutch, we have been ranked as one of their leading web designers in Birmingham and we have also been featured on their sister site, The Manifest, as one of the top E-commerce developers in the UK. We’ve also seen a consistent supply of good quality traffic coming from Clutch every month. Clutch is a business based out of Washington, DC that conducts ratings and reviews for other business to business companies across the globe in a variety of industries. The Manifest provides detailed reports and company lists to help guide B2B buyers through their hiring process, offering advice and specific recommendations to readers. Clutch has expertly trained analysts who conduct interviews with clients, evaluate online and marketing presence, and collect other data about a company and then use that data to give a measure of how well a company can deliver for its clients. Our team at Opace not only met these criteria, but excelled, and it’s all because our wonderful clients gave us the opportunity to showcase the work we love to do every single day. Whatever work we do at Opace, we base it on providing the absolute best for our client. Whether you need a website built, a product marketed, or just need a little advice, our team is happy to help. If you’re up for working with the best of the best to make sure your next project both meets and exceeds your wildest dreams, then look no further. Please visit our profile here to read more about what we can do for you, and contact us for a quote today!